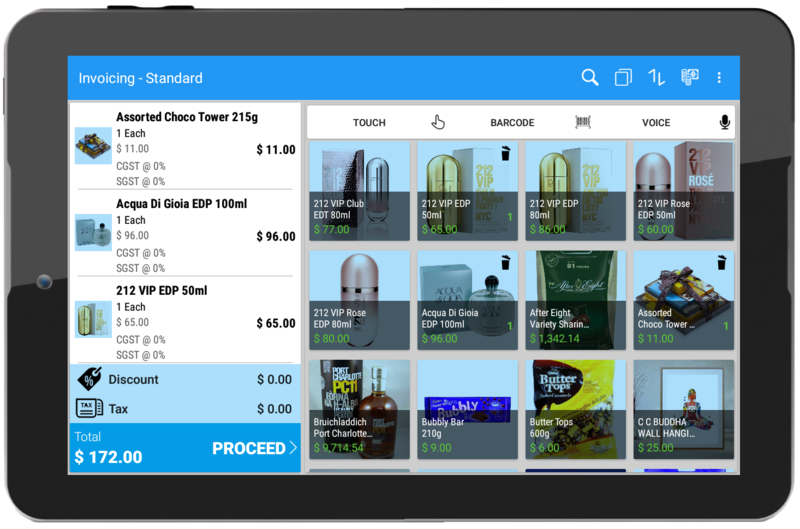 Inflight retail management solution | In flight sales @30 thousand feet. We understand the tiresome manual effort for inventory allocation (duty free/food & beverages), sales and payments reconciliation during departure and arrival. Create easy Digital or Paper Bill @30 thousand feet. Using Just Billing inflight retail app seamlessly inflight attendants can sale duty free products, food & beverages on the flight and provide printed and automated email invoice to the passengers even without internet. Payments can be collected by cash using any currency or offline credit card processing. Let’s connect to show you the capabilities of Just Billing Inflight Retailing solution and how it can help your airline.